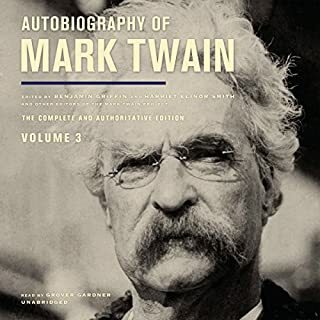 Through his imagined journals of Adam and Eve, Mark Twain wrote what has been called “one of the great love stories of all time.” Mandy Patinkin and Betty Buckley bring Adam and Eve to life, capturing the expected humor as well as the tender eloquence of Twain’s most personal, heartfelt writing. In one of his last recordings, Walter Cronkite provides an illuminating commentary on how the author came to reinterpret the Genesis story. 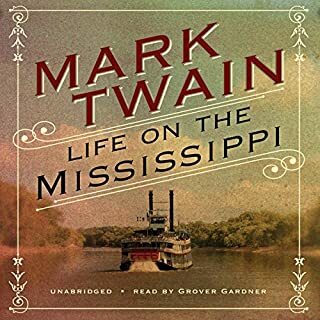 Locked in his desk for 25 years, this was Twain's most serious, philosophical, and private work. 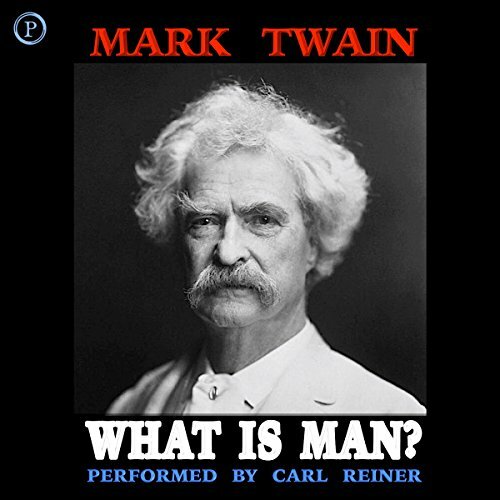 What Is Man? appears in the form of a Socratic dialogue between a romantic young idealist and an elderly cynic, who debate issues of mankind, such as whether man is free to act or is more of a machine, whether personal merit is meaningless given how the environment shapes us, and whether man truly has impulses other than to pursue pleasure and avoid pain. 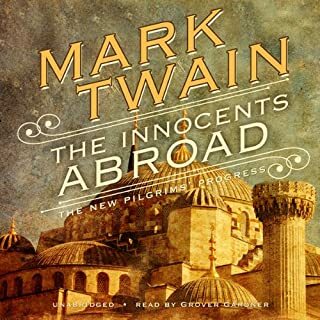 Colorful, irreverent, romantic, skeptical, a master of comic asides, a bittersweet humorist, and an unflinching critic of human affection, Mark Twain speaks to us across time with verve and wisdom. 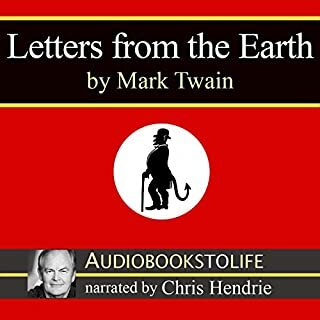 Read by Carl Reiner, comedy legend and recipient of the Kennedy Center's Mark Twain Prize for American Humor. This blew my mind. A real challenge to get through. it took a great deal of focus. I felt like a damn Japanese katana being folded onto itself hundreds of times over. 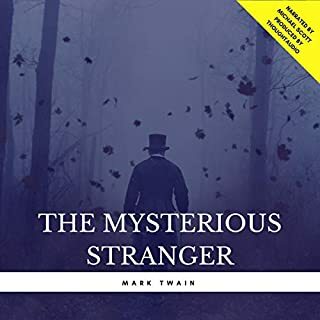 It took me much more than just 3 hours to finish "What is Man" because it's concepts are just about as dense as a singularity. and yet, if you allow yourself to actively listen, you will because truly amazed too. 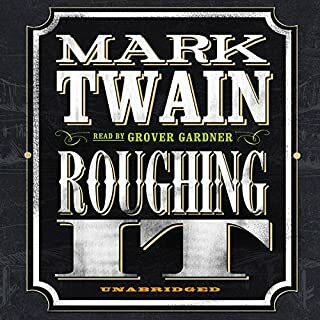 I would recommend it to anyone who wants to study and learn more about Mark Twain, the jesting genuine genius.